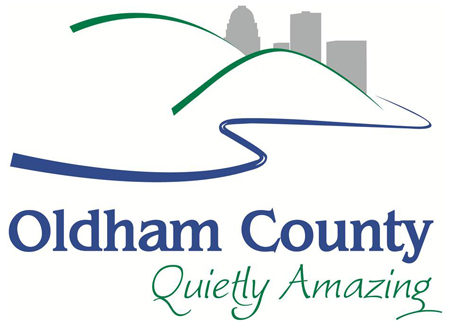 Join the Oldham Chamber team for food, drinks and decor ideas! 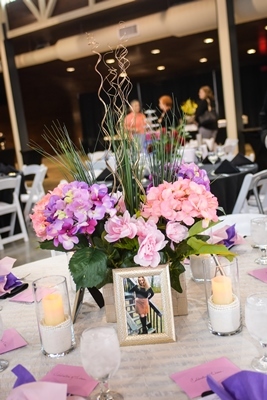 See an example of a Tablescape, look at pictures of past award winners, and meet other Members who are working on their designs for this year's Celebration of Women event! 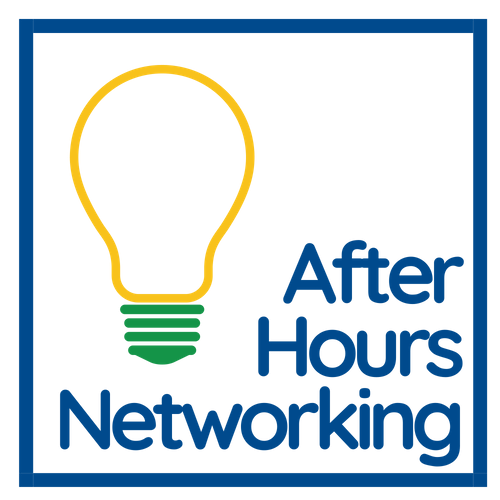 Get inspired and network at the same time! 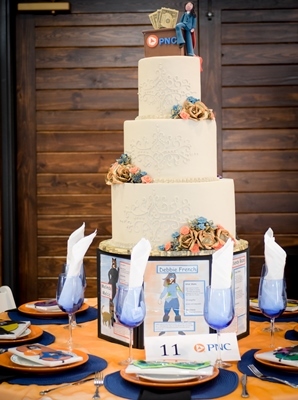 Registration is requested so we can let our member know how many to expect for attendance.